Start renewing healthy nails with a researched formula designed specifically to clear up nail fungus, permeate the nail, and promote healthy regrowth. 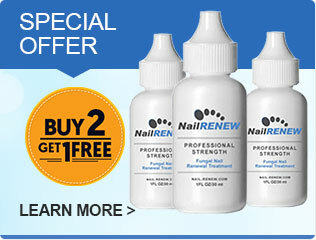 NailRENEW® will help you renew clear nails again. Discolored, brittle, fungal nails are a thing of the past thanks to NailRENEW! 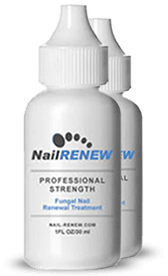 NailRENEW® is formulated in an FDA registered facility using a blend of proven anti fungal active ingredients including Tolnaftate.